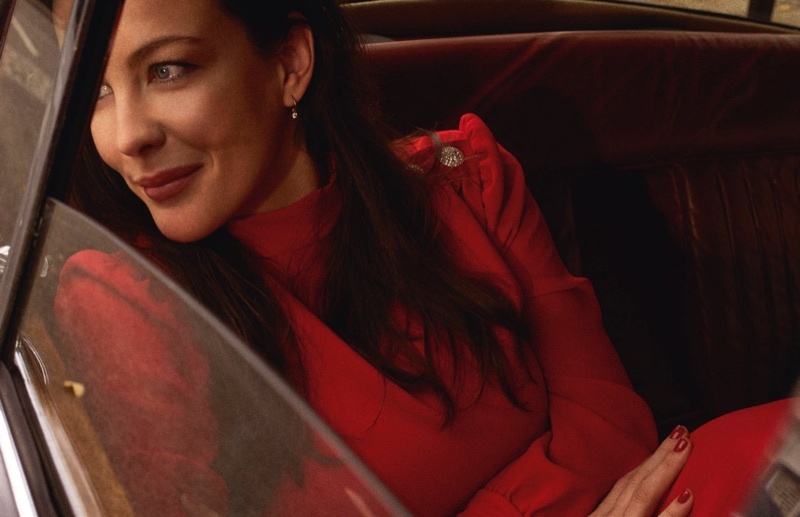 Actress Liv Tyler graces the pages of PORTER Magazine’sWinter 2017 issue. The brunette poses for the lens of Cedric Buchet in a series of laid-back images. Liv wears chic ensembles ranging from ladylike dresses, fur coats and cropped trousers. Helen Broadfoot works on styling for the shoot with Polly Osmond on makeup and hair by James Brown.